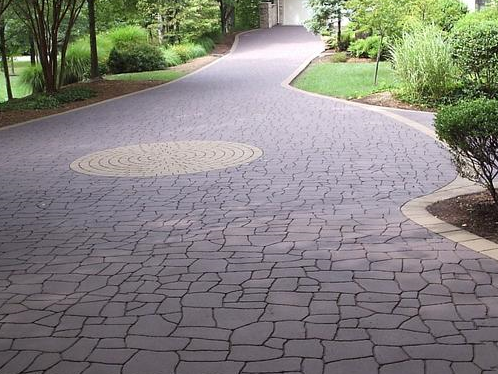 Stamped Asphalt Has Become A Popular Alternative To Asphalt In The New England Over The Years. 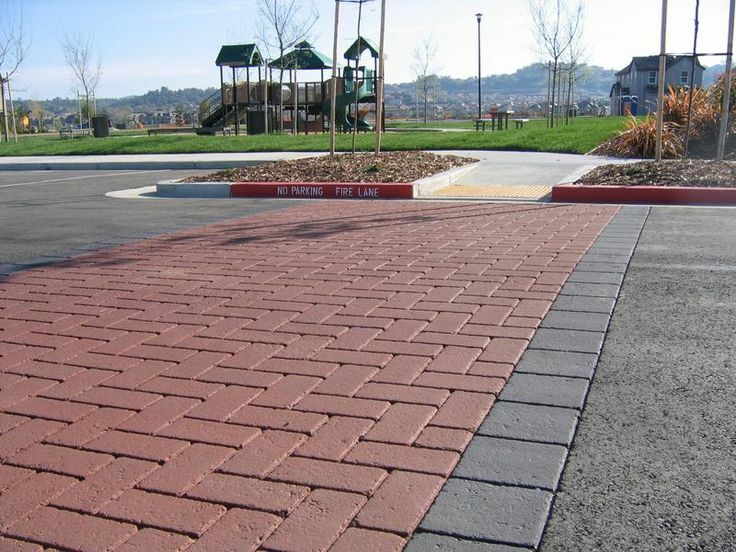 The Nice Thing About Stamped Asphalt Is That It's Easy To Maintain & Takes Less Time To Install Than New Asphalt, Brick Pavers, Cobblestone and Other Time consuming Decorative Landscaping Alternatives. 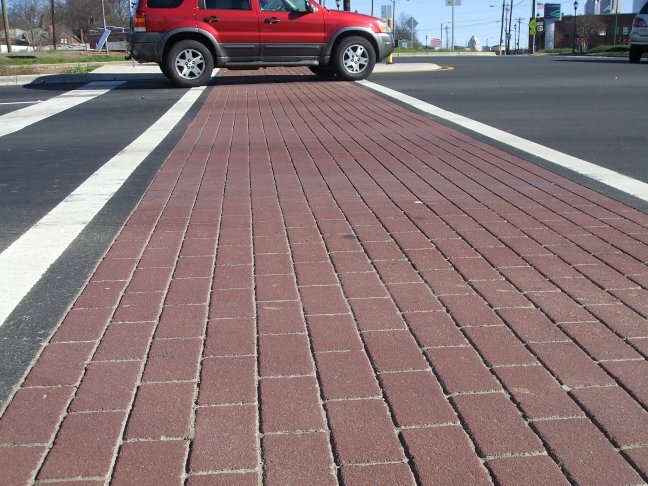 Contact Johnson Paving Company For More Information On Stamped Asphalt. 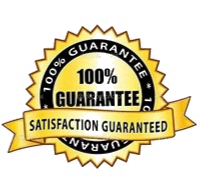 W'll Be Happy to Provide You With A Free Estimate & Will Provide You With The Information You Need To Help You Decide If Stamped Asphalt Is A Good Choice For Your Next Project. "High Quality Products That Exceed Industry Standards"